Are you looking for a way to maximize space in your living room? 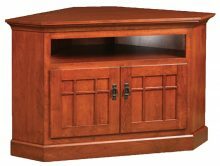 A mission style corner entertainment center is the perfect option. Corner entertainment centers allow you to position your television to maximize every square foot available in your room while also providing additional storage space. An entertainment center from AmishOutletStore.com will look incredibly stylish in any room in your home. We understand the importance of finding the right piece of furniture to match the existing style and décor in your home, which is why we allow you to customize a unique entertainment center on our website. 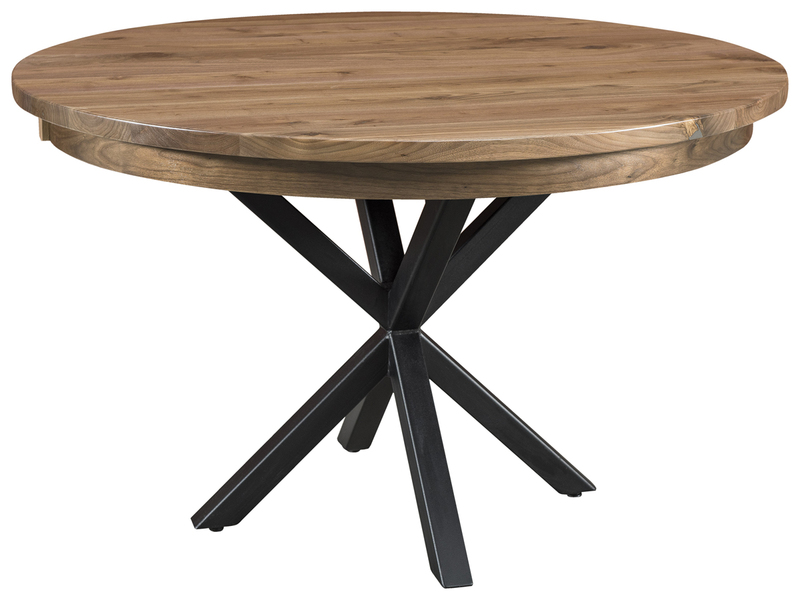 We offer a wide selection of wood types and stains, including our solid and durable wood types like oak, cherry, maple or hickory and a range of beautiful light and dark finishes. With the ability to choose your own stain colors, we can help you match the current furniture in your home. We also have solutions if you’re looking to redesign an entire room in your home. Many of our entertainment centers are available in our complete living room collections, so you can easily find matching items to furnish an entire room. With so many storage options, you’re are sure to find an entertainment center that will accommodate all your technology. 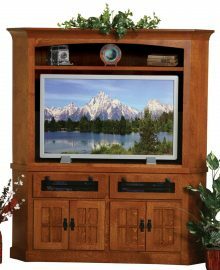 At AmishOutletStore.com, we have the perfect corner entertainment center for any room in your home. 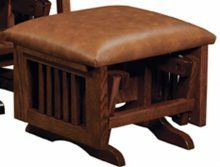 Our skilled Amish crafters create custom-made entertainment centers out of quality wood, and our proven techniques ensure your durable entertainment center will last for years to come. 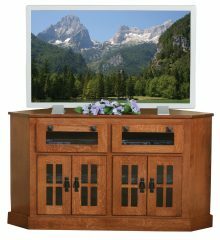 Showcase your television in style with a new mission style corner entertainment center. Don’t miss your chance to save up to 33% off the regular retail price.